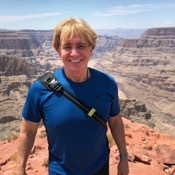 Local Private Tour Guide | Las Vegas, United States | Garin B.
Hi, my name is Garin and thanks for checking out my tours and profile! Since 1987, I've led tours, produced shows, and entertained audiences around the world on virtually every continent as well as many of the finest luxury cruise ships. I'm always amazed and grateful for the remarkable people I have met in these different capacities. I feel these diverse experiences and skills have given me abilities to lead interesting, fun, and entertaining tours. Even though I have lived in Las Vegas since 2002, only recently did I decide to spend a lot less time traveling abroad and much more time in hometown devoting time to show others this area I love for it's rich abundance of breathtaking scenery, entertainment, and superb National Parks. I enjoy sharing all the amazing sightseeing opportunities with tourists. I especially relish their expressions of amazement when I show them some the most majestic sights surrounding Las Vegas that they'll ever see anywhere in the world. 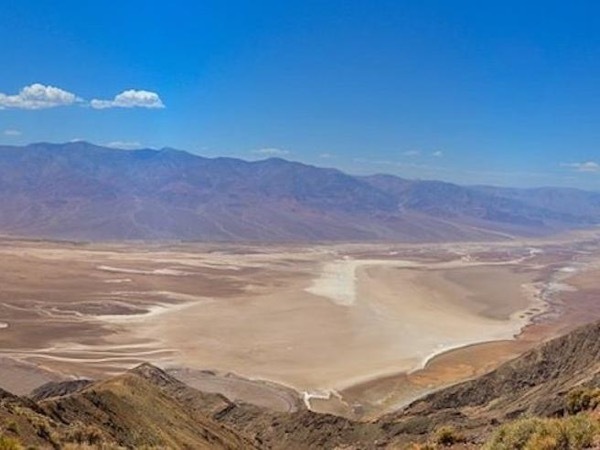 After you've explored the spectacular Las Vegas Strip and enjoyed old Las Vegas, you might be very surprised to discover that close by and surrounding Las Vegas, there are some of the most magnificent National Parks in the US that will blow you away. If you'd like to get away from the usual crowds of strangers on a big touring bus, you can come take a tour with me in a small intimate group tour where you'll get personalized attention and not be rushed with your sightseeing adventures and photo ops like most of the large bus tours and groups necessitate. I'm happy to offer you and your family or friends private tours not only Las Vegas but the surrounding areas that are truly awe-inspiring. I provide unforgettable sightseeing trips of the Grand Canyon West Rim, Death Valley, Hoover Dam and other beautiful areas of the southwest. 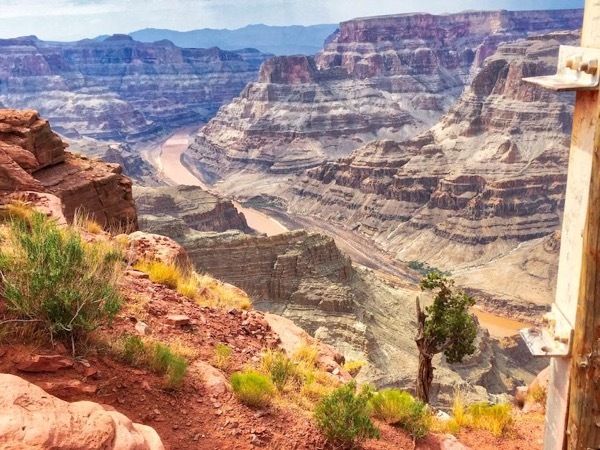 It's my pleasure to give your small tour group special attention and to show you some of the most stunning national parks you'll ever see in the US. My goal is always for everyone to have an extraordinary trip and a relaxing fun time while avoiding the usual tourist traps and hectic hustle and bustle. I'm available to take you for all Private Tours and Small Group Tours. If you have questions about my tours, please do not hesitate to ask! I will look forward to you having an amazing trip you'll talk about for years to come. Garin is very friendly, with good sense of humor,, very entertaining during 3 hours of ride both ways,, he went beyond, once we arrive at Grand Canyon, he made sure we got the right tour, stayed with us during the tour, showed us where to take breath taking photos. 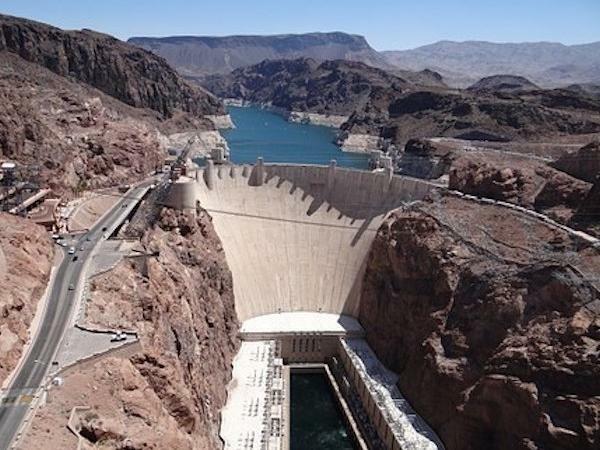 Gave all the time at Hover Dam, took us for brief Las Vegas strip ride, before he dropped us at our Hotel. He also came one hour before the scheduled time to suit our schedule. We wish him well. Thanks to Tours by Locals for providing him. Visit the Grand Canyon and step onto the amazing Skywalk!